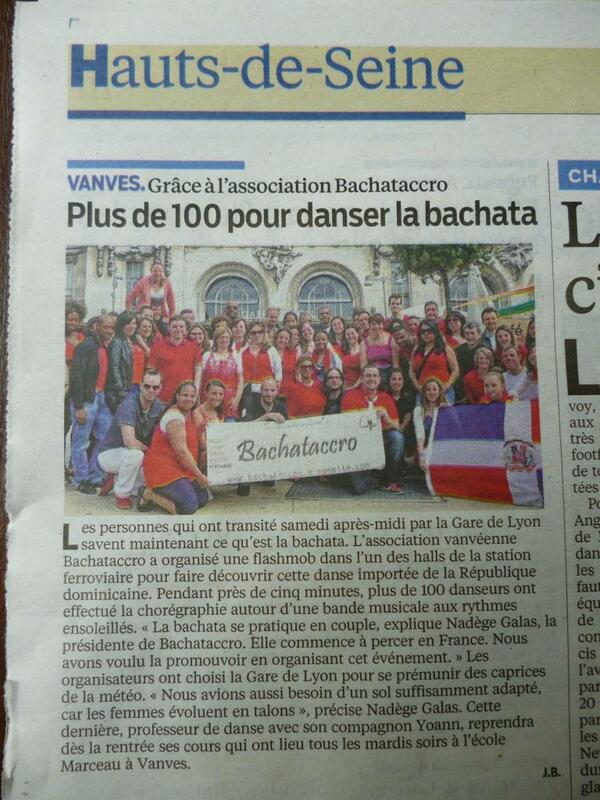 We are winners of Paris Bachata Festival 2012 ! 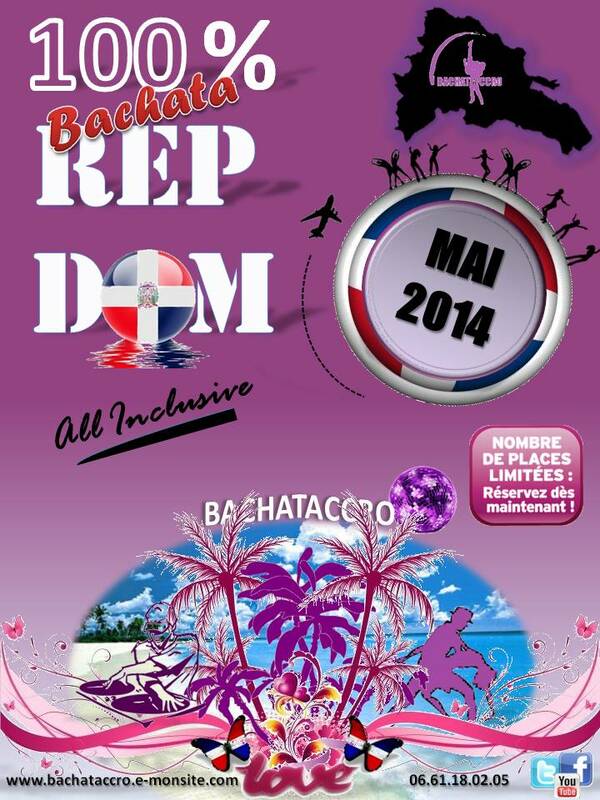 Champions of BACHATASTARS France 2012 ! 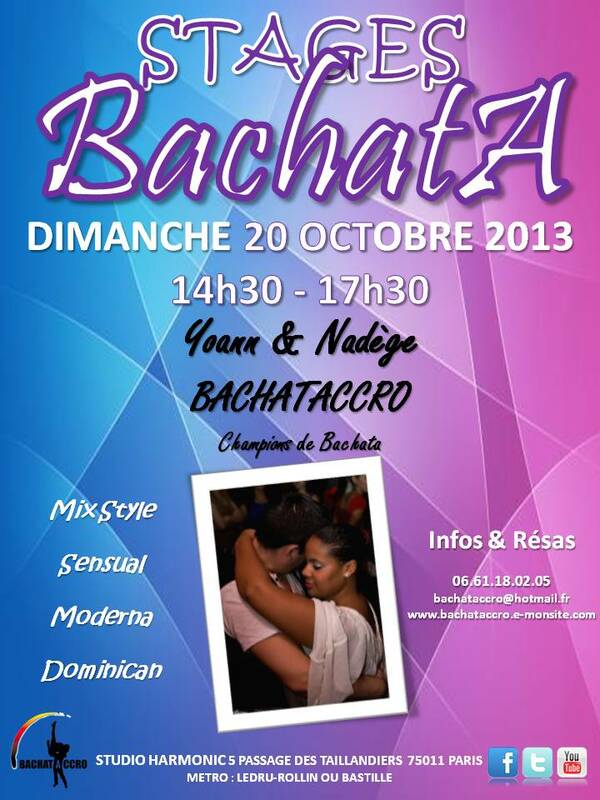 Yoann & Nadège of France in the "Belgium Bachata Night 2012". Champion of Belgique of Bachata 2012 !! !